So you’re on Turtle Beach because you’ve heard this is one of the best places to spot loggerheads. 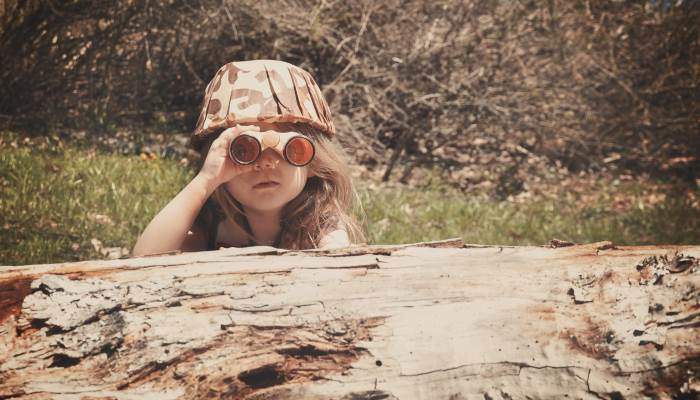 All signs are pointing towards the possibility of a sighting, and even the name of the beach promises it. So you wait behind the cover of a hedge, bursting with anticipation. You hover in that position with your camera poised – heart racing, and nothing happens. But it’s alright, you reassure yourself, because this beach is well-known for sightings of them. So you wait some more. Still nothing. So you return the next day and repeat the same ritual. And that’s all you do – wait. For hours and hours and hours, and still, you see nothing. Of course, turtle-spotting isn’t the only reason you’ve come on holiday. But the thought of seeing some has definitely been a deciding factor on the destination. Or maybe it is the reason you’ve come here. Now you’ve told all of your friends you’ll be returning with photos of baby turtles scurrying into the ocean at sunset. What will you tell them now? Which photos will you show them? A few snaps of some tracks on the sand won’t cut it, and sadly, this scenario plays out all too often. 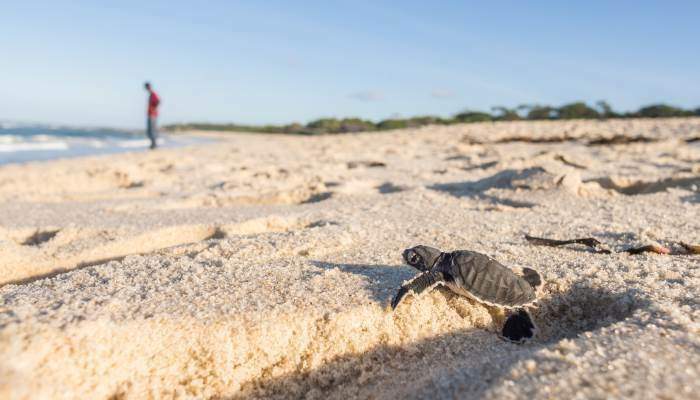 The nesting and hatching times of each species of turtle differs, so if you want to be in with the best chance of seeing them, you have to do your research before you go. Here’s our guide on when and where to see some of these notoriously elusive creatures. 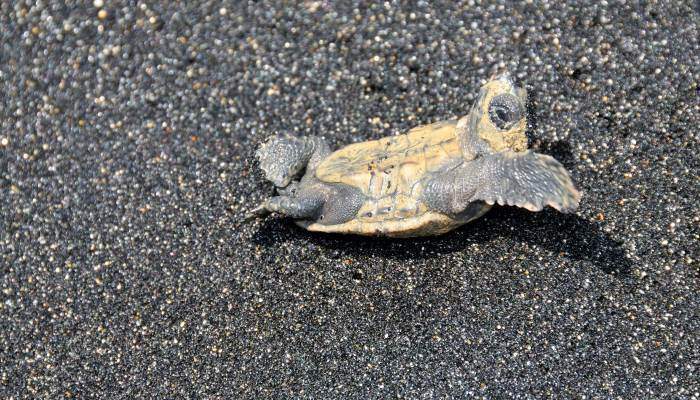 Costa Rica is a major nesting place for a number of species including leatherbacks, green sea turtles and olive ridleys, but they all nest and hatch at different times and in different places. 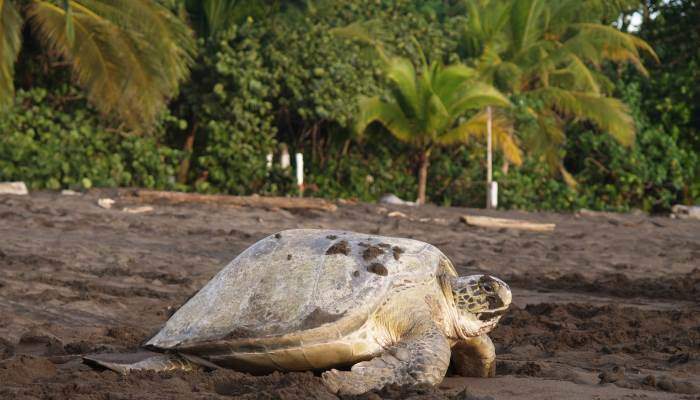 You’re unlikely to catch any greens on ridley turf, and it’s unusual of to find leatherbacks and green sea turtles mingling on the same beach on the same day. The greens nest from July – October along the northern Caribbean coast. Leatherbacks nest here from March – July. 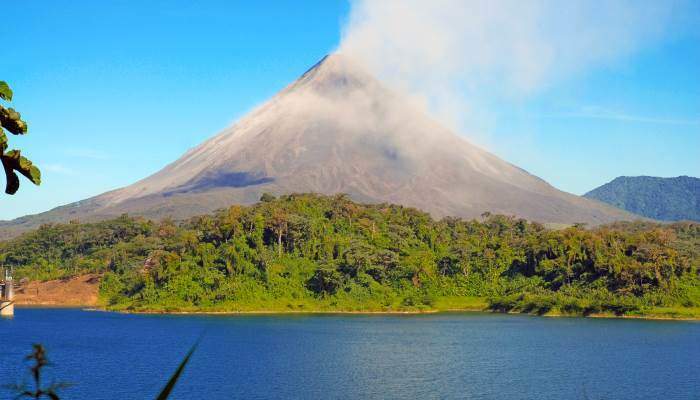 A popular haunt for both these types is Tortuguero National Park which, like much of the country, is protected. And it’s not only turtles that take up residence here – howler monkeys, toucans, kingfishers and many more creatures can be seen cavorting amid mangroves and fragrant passion fruit trees. To see the turtles, you have to go on a night tour. You can usually organise one either with your hotel/lodge or with the park’s tour guides. There are two tours per night during the nesting season – one at 8pm and one at 10pm. It’ll involve a boat ride and a short trek through the jungle before you finally end up on the black sand beach to wait for the turtles to arrive. 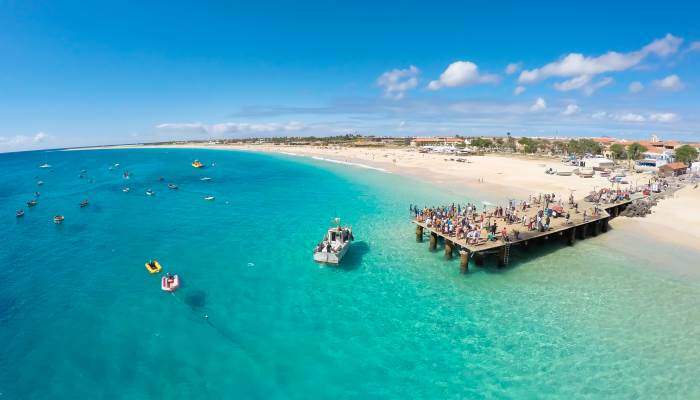 Almost all of this small, sun-drenched Cape Verdean island is covered in sand, and sun-drenched is no exaggeration. 350 days of sunshine per year warms the golden sands which attract a temporary population of loggerheads every year, and turtle spotting is one of the reasons many travel here. 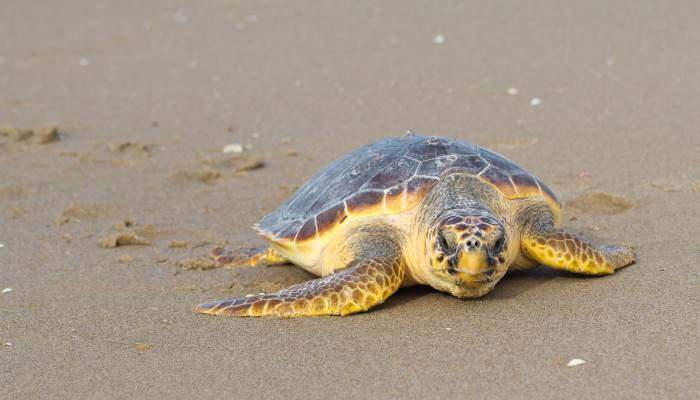 If you plan your visit from July – September, you can go and see female loggerheads laying their eggs on the beach. Then from September – December, the babies crawl out of their clutches and scramble towards the ocean. To see this magical event, you can to book a walk with local hatchery project and NGO, SOS Tararugas, who run them every night on the southern coast. In recent years, there has been an influx of unregistered so-called tour guides arranging tours to the nesting places on the island. These people are only interested in making money and so bring more than the recommended 10 people at a time and allow the use of flash photography. 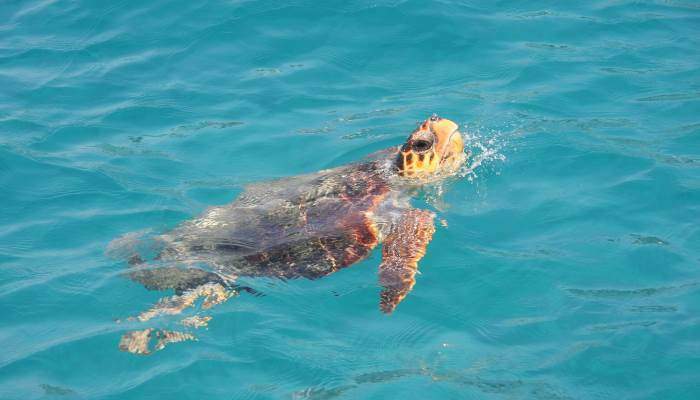 To curb the increase of these detrimental tours, book in advance with one of the non-profit organisations like Turtle Foundation, Natura 2000 and SOS Tararugas which were set up to conserve the species. Not only do they know a lot more about them and exactly where to go to see them, but they actually care about the turtles. A suggested donation of 20 euros will ensure these people can continue doing their work to save the animals from being hunted and their habitats from being destroyed by unregulated construction, litter throwing and irresponsible, rogue tour guides. It makes sense for the largest living structure on earth to be the site for new life. Heron Island, which lies off the coast of Queensland and sits within the Great Barrier Reef, attracts green and loggerhead turtles. To get here, you’ll have to take a boat or sea plane from Gladstone. 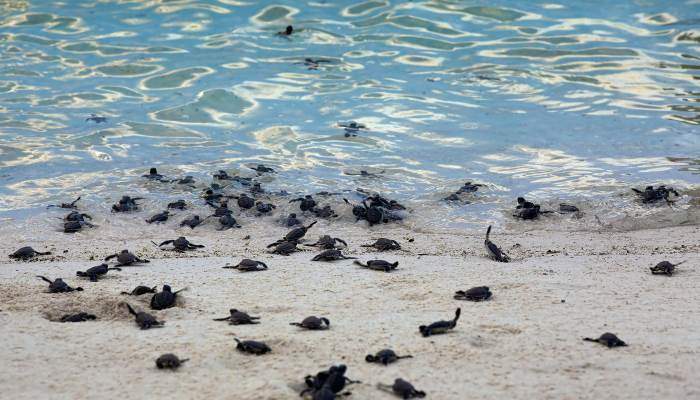 Because of its unique location, the island has become a major tourist destination and as a result, the turtle population has fallen drastically. 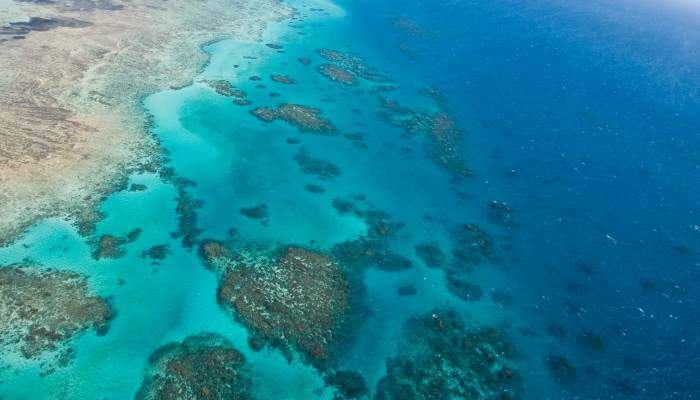 To fight this, the island is now protected as part of Capricornia Cays National Park, so steps are taken to reduce the human impact on the animals. 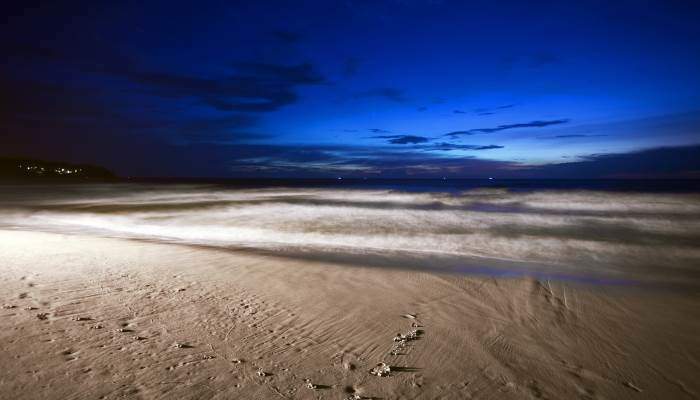 Visit the beaches after dark during nesting and hatching seasons to see them. Sometimes there are guides on hand to help, but if you’re going at it alone, keep your eyes peeled for clues. From October to February, heavily pregnant females lug themselves up the coast at a glacial speed. It might take up to an hour for them to finally reach their chosen spot and, once they do, they’ll use their giant flippers to fling sand out of their way and create oval-shaped nests where they’ll deposit and bury around 100 eggs. The tiny hatchlings can be seen escaping from their sandy birth chambers from December – April, when it’s cooled down a bit. We’re much more likely to believe a place with turtle in its name is home to these animals than a place like Heron Island. 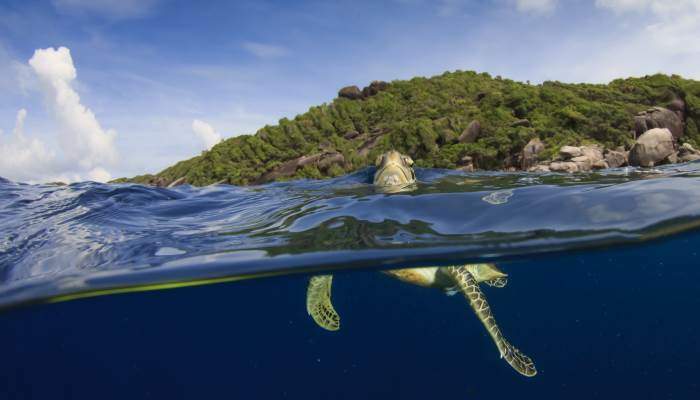 The two places do have one thing in common though – green sea turtles. The park spans three islands and their surrounding coral reefs, and one of the most popular of these islands is Selingan. It’s the only one you can stay on overnight so is a good place to visit if you want to see the turtles laying their eggs. Apparently the turtles that visit this island do so year round and almost every night, so you don’t have to come at a particular time to see them. But if you want to see a whole lot of them, plan your trip in October, when as many as 50 females drag themselves up the shoreline for the exhausting nesting process. To ensure they aren’t disturbed, a maximum of 50 people can stay here every night. You can book a visit and tour with Crystal Quest or you can just turn up at the Sabah Parks Jetty at the northern tip of Borneo, ask about when the next boat ride takes place and if there’s space on it for you. You may have to wait a day or two, but it will be worth it, and there’s plenty to do in the area while you wait. 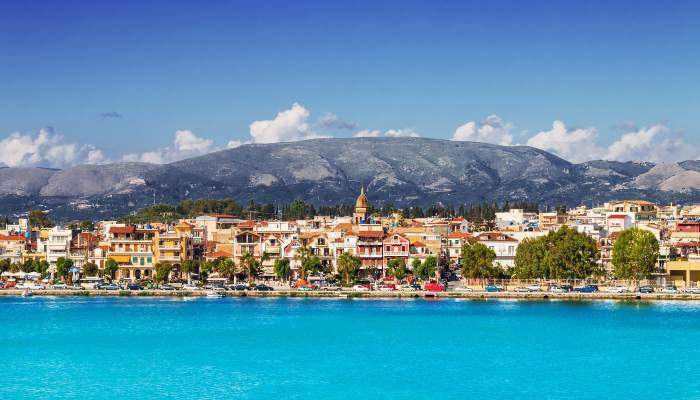 Certain images spring to mind with the mention of Zante. Themed bars, blindingly bright neon street signs and groups of tourists covered in UV paint, yes. Turtles nesting? Not so much. But its population of loggerheads proves you don’t have to travel to exotic far flung places to see these majestic dinosaurs of the seas – there are nesting hot spots right on our doorstep, and this clubber’s haven just so happens to be one of them. That’s not such good news for the turtles that have been coming here for thousands of years, but now there are things being done to protect them. Beaches like Sekania forbid entrance during nesting season (June – October). One beach you can visit is the East Laganas beach, but only from May – October between 7am and 7pm. With such stringent rules, it’s less likely you’ll come into contact with any turtles on land, so the best way to see turtles is in the water here. There are a number of eco tour companies that run boat trips off the coast of the Bay of Laganas, giving people the opportunity to snorkel with the animals and visit their nesting beaches during the day. Wear dark clothing and don’t use camera flashes or flash lights so that you’re as inconspicuous as possible – human presence deters the female turtles from laying their eggs. Stay out of their way if you see them. You’ll need to keep at least a 10-metre distance between you and the turtle and stay very still once you see them. It might be tempting to scoop up a tiny turtle as it propels itself to the sea like a wind-up toy, but this will only confuse and scare the poor thing. Try not to bring any objects with you. We’ve all seen the horrific photos of deformed turtles caught in six-pack can rings and heard about them mistaking toxic litter for food. Only one in a thousand baby turtles survive into adulthood, so it’s clear that these beautiful creatures need all the help they can get to survive!